Silikal can unitarily claim that they make the very best acrylic floor sealer in the flooring business, and all for excellent reasons. 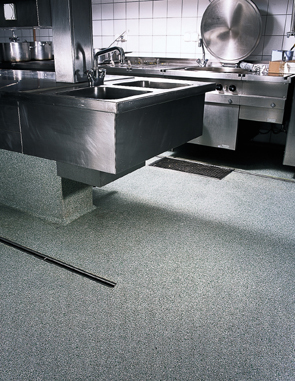 A floor sealer made from an acrylic substance will render any business with an air of authority as well as professionalism. 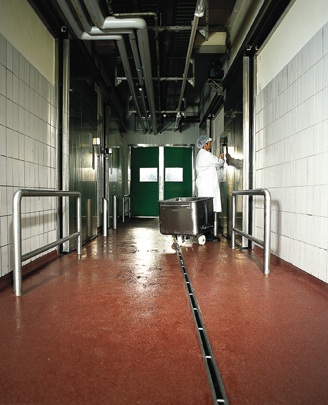 Floor sealers created with acrylic elements are perfect for either commercial or any industrial acrylic flooring needs. 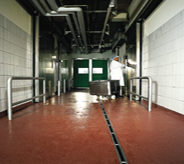 Many different businesses are fully aware that they need some type of acrylic floor sealer on their concrete in order to stop wear and tear from high foot traffic. Let’s consider a mythical company that had such problems. This company was also aware that their concrete had been creating a tremendous amount of dust each time machinery such as forklifts went by, and that concrete dust had been creating remarkably bad problems. Dust was everywhere, even on the goods being processed and also a great number of employees were calling in sick, all attributable to the dust. Finally, computer problems were created by the dust, proving that both humans and computers have that much in common! Management realized quickly that they needed an acrylic floor sealer, but then were bewildered by the vast array of products that were available. They looked at concrete floor stains, and rejected that immediately, for it had absolutely no properties to keep dust down or even to try to stop wear and tear. The same could be said in regard to latex floor paint. Enamel floor paint seemed to offer a bit more protection, but management was discouraged by the fact that the entire repainting would probably have to be redone twice yearly. 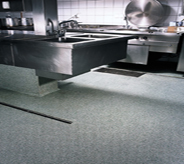 They were extremely surprised when they found out that the same could be said of an acrylic floor sealer. Even that product did not go far enough, and it too had to be redone at least twice yearly. The company was very disheartened because that meant moving a huge amount of goods, costing a tremendous amount of man hours, plus the business would have to be shut down for whatever time it took for the product to settle or cure. Next they looked at epoxy ester floor sealers. Those offered a little more floor protection also, but once more management feared what it might eventually cost the company, as even these sealers required resealing every year or two. Urethane floor sealers with a solvent base, sounded great, but the company found that it had to be at least 40% solvent base, and this was terribly expensive for a product that had to be reused again every 2 to 3 years. However, at least the amount of time between recoating was growing, thus they kept looking. 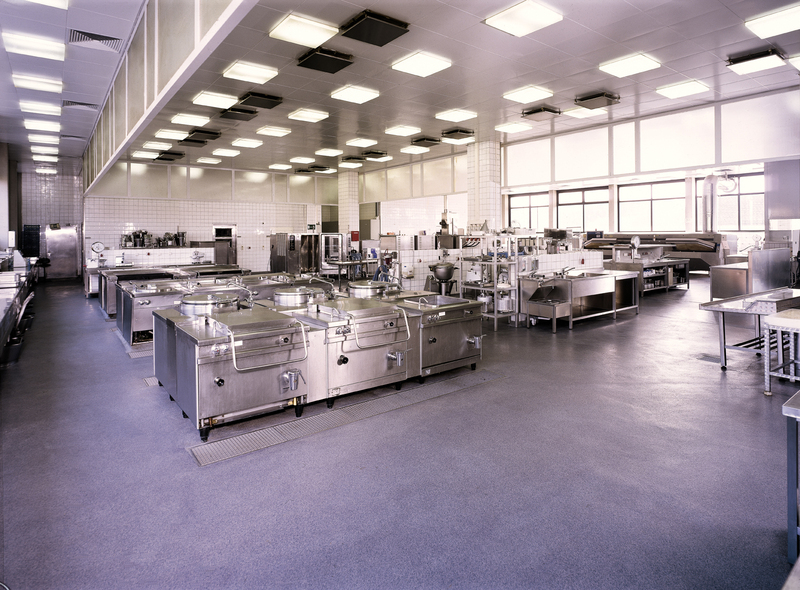 They truly thought that they had come to the end of their search when they finally found an acrylic floor sealer that was a solvent based epoxy floor coating. It was highly resistant to all kinds of abrasion, as well as heavy traffic. And although little thought had been given to this, the product was rather low in VOCs. Luckily they kept looking until they found Silikal. Silikal will last longer than any other product, and has no VOCs whatsoever. It addition, it is said to last longer than the building it was installed in! Bingo!